Right first off the good thing! I actually did finish ONE whole project from my Q2 Finish Along list. The rest well umm… I did start and finish a few other projects though! Now on to the naughtiness.. I’ve added to my stash eek. 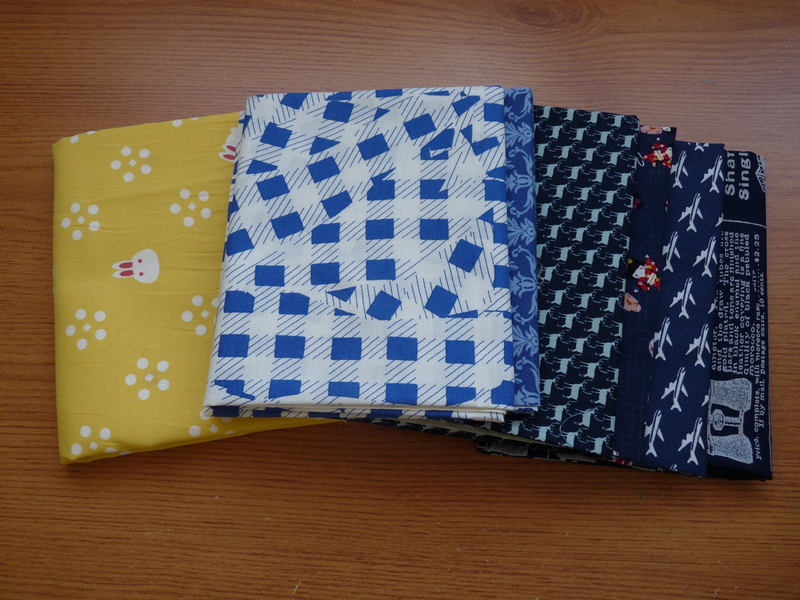 But I couldn’t resist some beauties from Sew and Quilt now could I?! Also had my Blossom Heart Quilt monthly bundle. And this…. 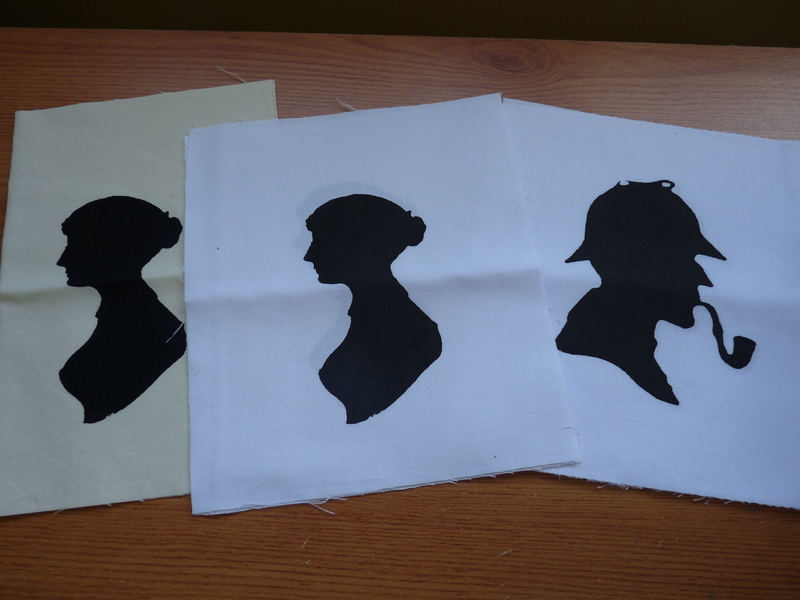 some screen printed panels from the talented Jen. Linking up with the Q2 Finishalong and Sunday Stash. Hope everyone is enjoying their weekend. After a crazy few weeks at work I have a week off! Thanks for sharing the Sherlock and Austen samples. 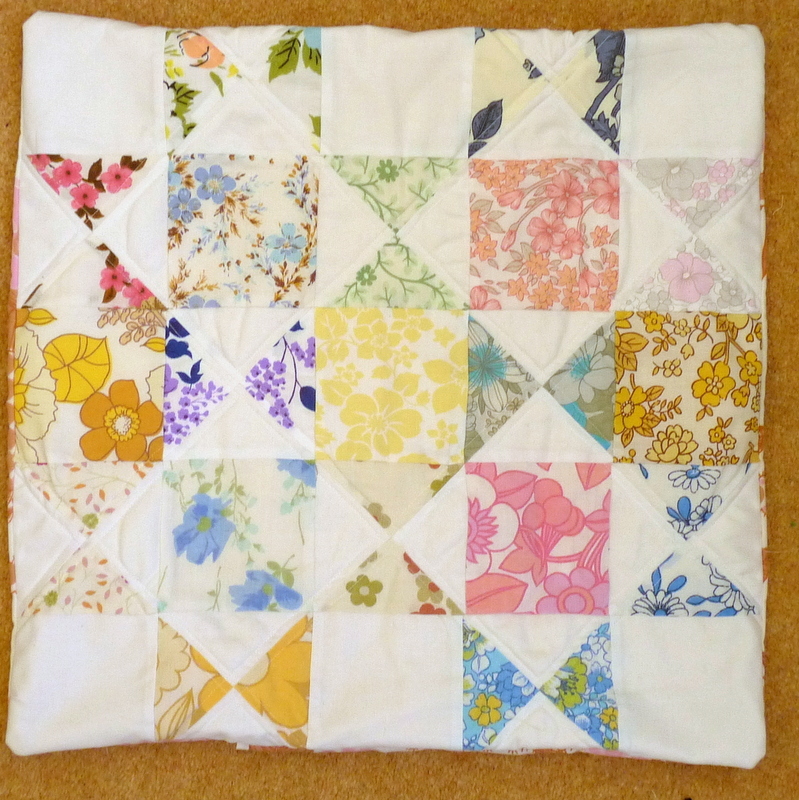 The vintage sheet cushion is so pretty as are the bundles – especially the first set. 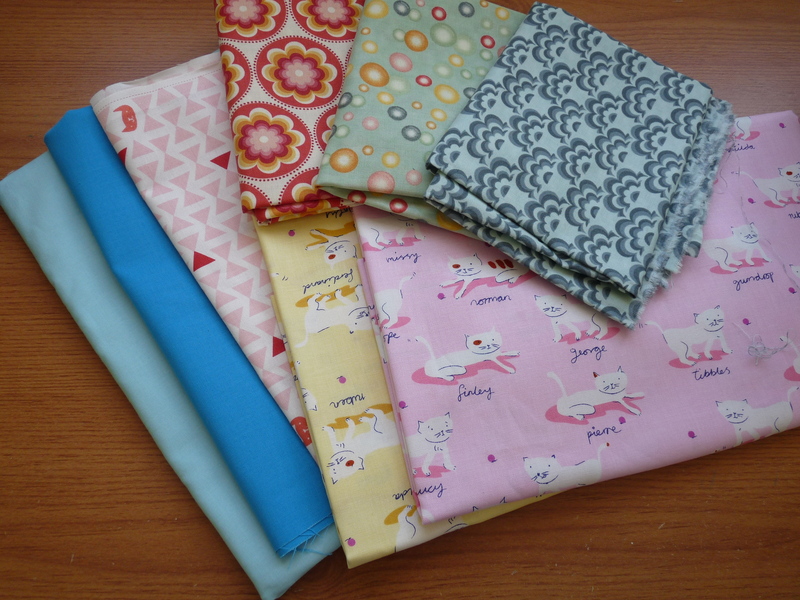 Enjoy your week off, I’ve naughtily bought Sew and Quilt fabrics on several occasions! A finish is a finish, so well done! That bunny fabric is sooooooo cute!